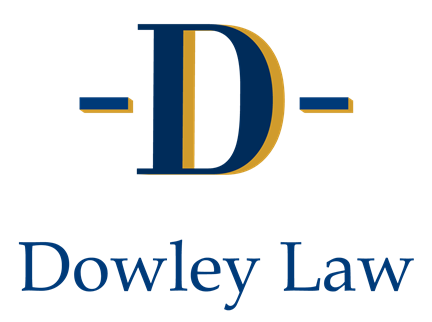 Probate & Trust Administration | Dowley Law, P.C. We advise Trustees and Personal Representatives on how to wisely and effectively fulfill their responsibilities as a fiduciary to a trust /estate and its beneficiaries. Our attorneys are sensitive to the fact that at this difficult time the family may be focused on other aspects of a loss. We, at Dowley Law, understand this and guide you through the probate or trust process. This includes preparing necessary court documents, sale of real estate, identifying appropriate distributions, preparing annual accountings to the beneficiaries, and notification when tax returns are required.